Just type your legal entity’s name in the Search Box and click on the magnifying glass or hit enter. You can also narrow your search to the country of the company headquarters. When a match is found, the results are displayed below the search bar. Once you select (or double click) the legal entity, you will also see a new screen holding its key information. The LEI URL can also be used in places where you have used the LEI code. 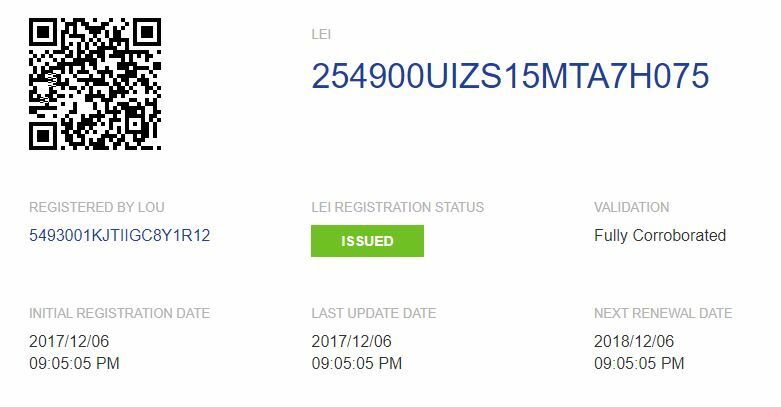 LEI.INFO will resolve this address to the HTML page when used in a browser. Especially for data-savvy agents, the LEI.INFO will resolve the URL to any data format requested. (see below for the list of formats). 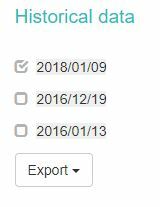 To view past information about a legal entity on a yearly basis, you can select the checkbox in Historical Data. Subsequently, you will see the above sections displaying the corresponding information. 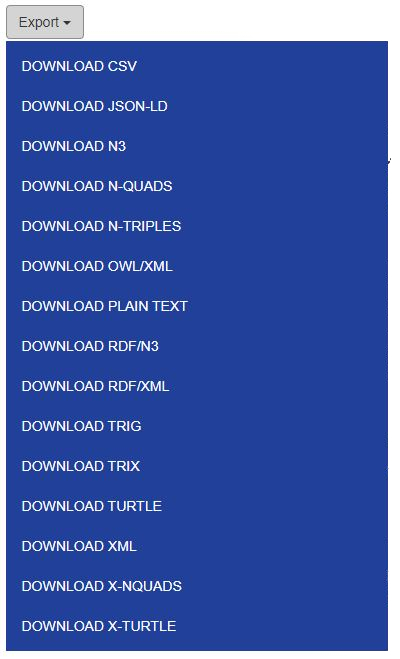 Our XML format is the original LEI Level 1 XML compatible format with LEI CDF. All other formats represent Linked Data (semantic) formats with terms defined in the LEI Ontology. 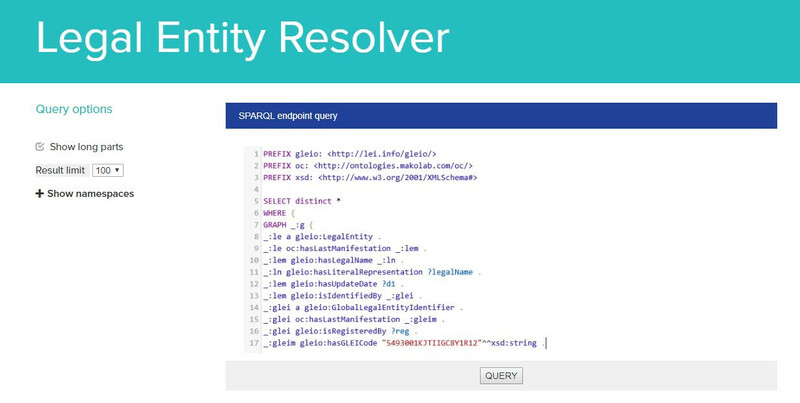 LEI.INFO allows experienced users to use SPARQL query language to query the LEI.INFO database. 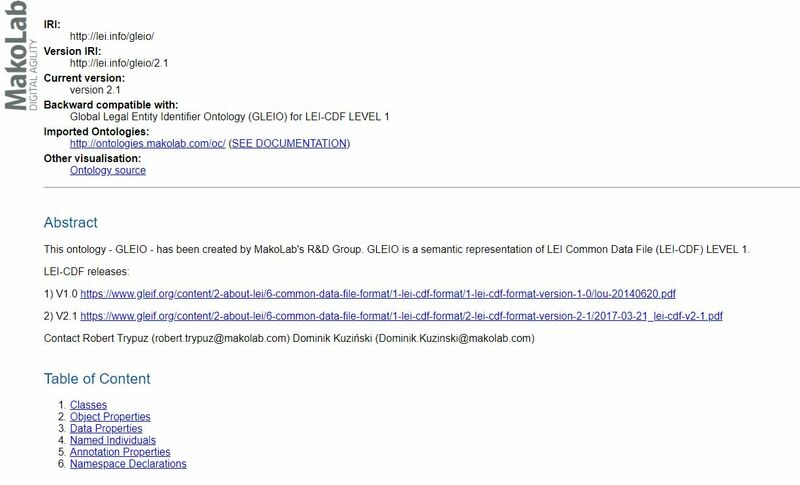 If you want to know more about GLEIO Ontology, go to SEMANTIC LEI DATA section of this website.